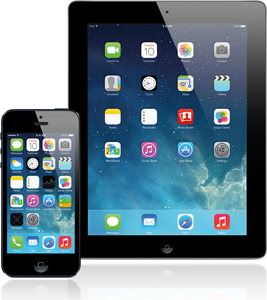 iPhone & iPad Repair Starting @ $69! Did you crack the screen on your iPad? Is the battery on your iPhone not lasting as long as it should? Is your iDevice sluggish after a recent update? These are all common issues that I see all the time. No matter what the issue with your iPhone or iPad, I can fix it! Simply bring your device in and I’ll take a look at it for you for my standard diagnostic rate of $29. If it’s not worth repairing, I can sell you a new device and help you transfer all your apps, photos, and contacts. Let’s make your device work like new again!